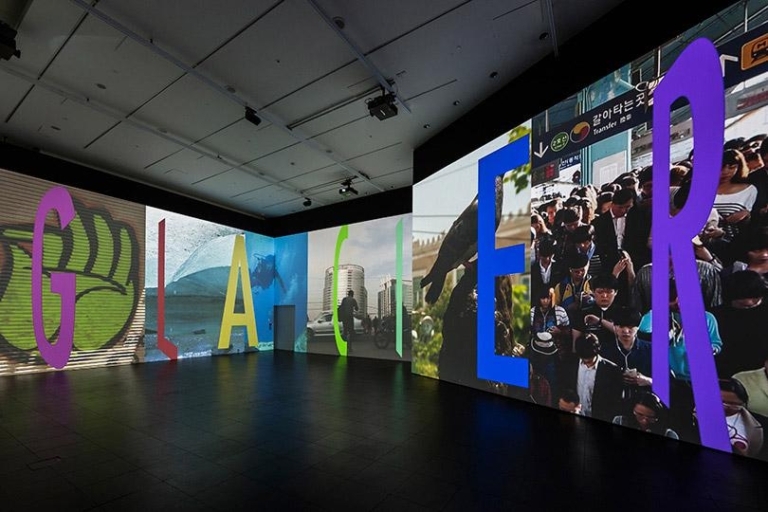 Lois was employed by Bloomberg and responsible for the curation and direction of Bloomberg Space between 2012 and 2014. She commissioned Tobias Rehbergers NEST sculpture hanging in the atrium of Bloomberg’s European Head Quarters in London. Alongside this she programmed solo exhibitions in the gallery by Richard Parry, Tom Ellis, Elizabeth Price, Gary Webb, Henry Coleman, Matthew Darbyshire, Richard Woods, Darren Almond and Anthea Hamilton. She worked in collaboration with Simon Parris and the South London Gallery on a solo with Charles Atlas, with Paul Pieroni and Space Studios on a solo show with Jimmy Merris and a collaboration with Matt Williams and the ICA, London on a solo show with Hannah Sawtell.